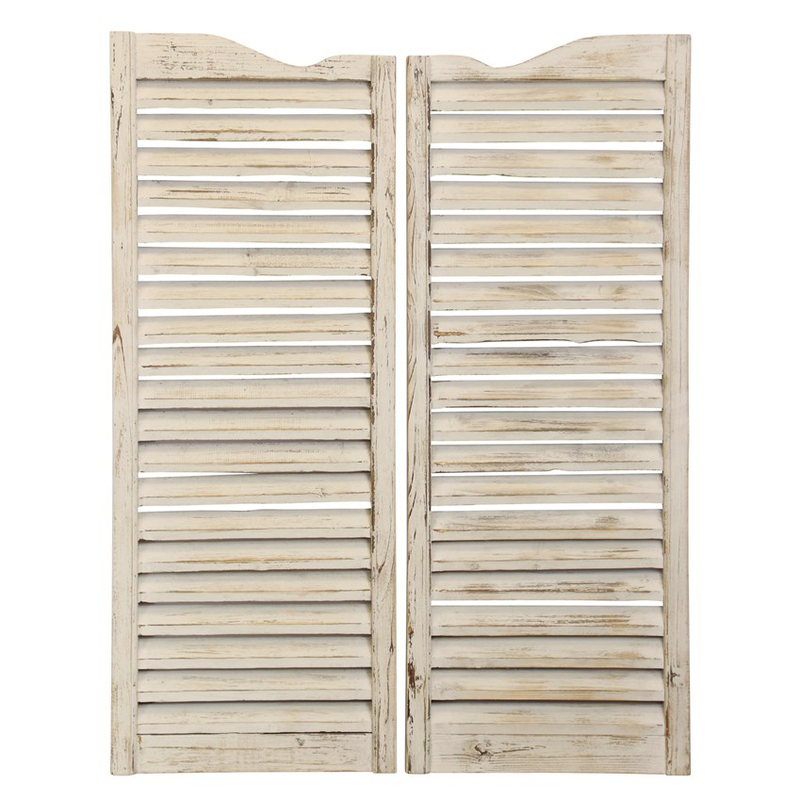 The Coastal Carolinas Window Shutters - Set of 2 adds a touch of seaside style to your home with antique ivory shutters. This beach wall art ships from the manufacturer. Allow 1 week. Cannot express ship. For further products, we encourage you to take some time to browse our entire selection of beach wall art at Bella Coastal Decor today.